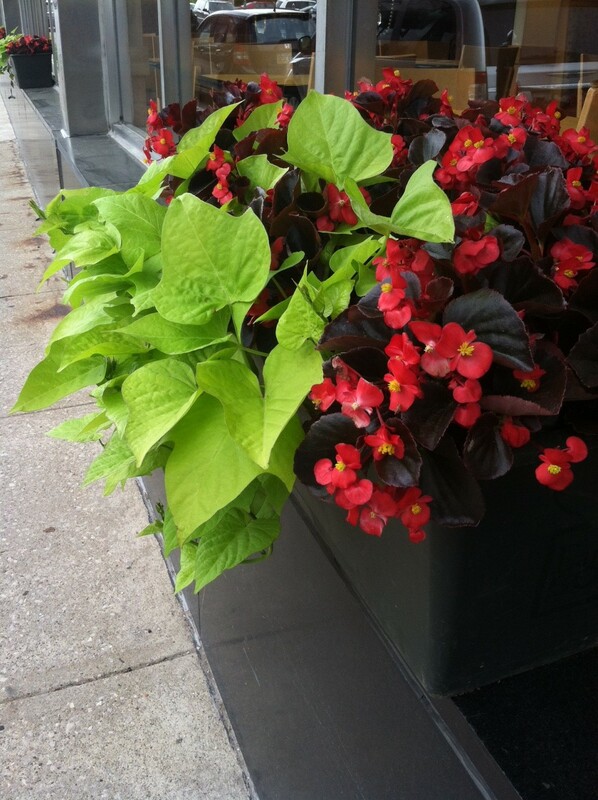 beautification service designed to help YOU—our merchants—make your storefronts more attractive and inviting. Again this year we are partnering with Lakewood’s own Lakewood Garden Center to provide newly designed and professionally planted Earth Box planters with flowers appropriate for the sun/shade needs of your location. These Earth Box planters have built-in water reservoir that significantly reduces watering requirements.